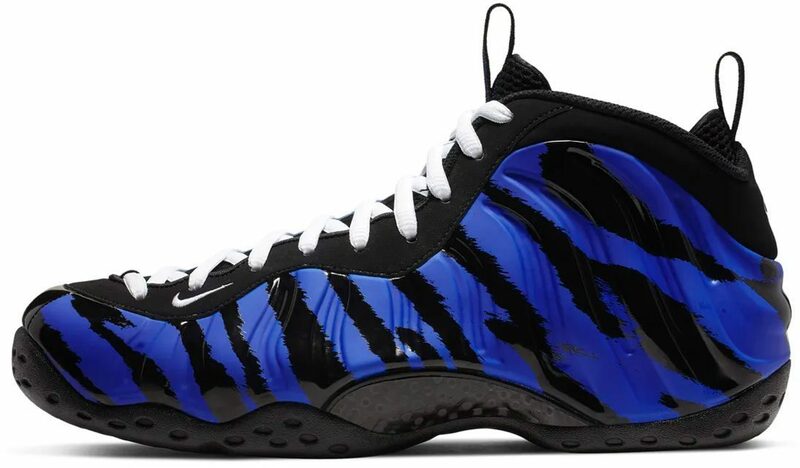 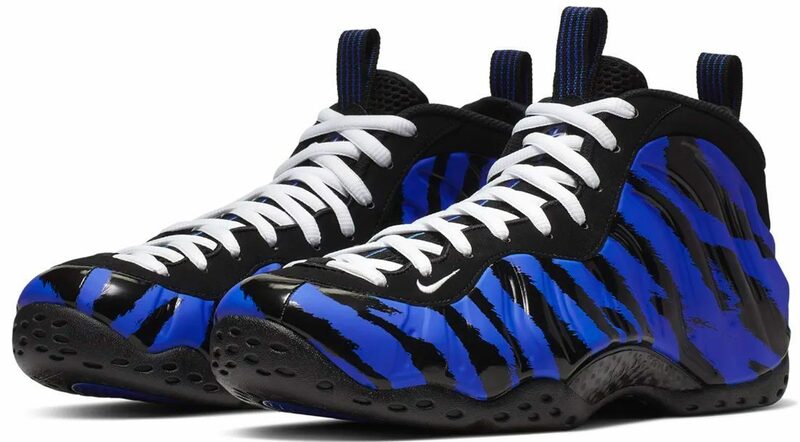 Although it didn’t happen overnight, Penny Hardaway‘s Memphis Tigers Nike Air Foamposite One has gone from player exclusive to impending retail release. 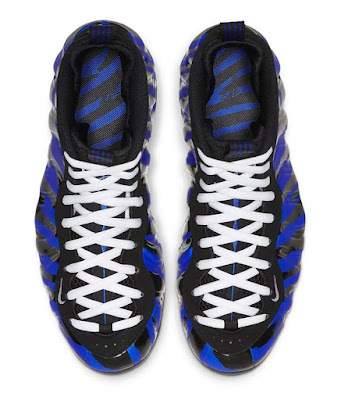 Launching as a quickstrike this weekend, the limited edition drop will land on SNKRS. 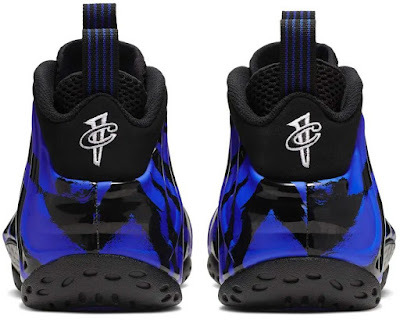 Hardaway, of course, could help revitalize the Foamposite series unlike any other endorser. 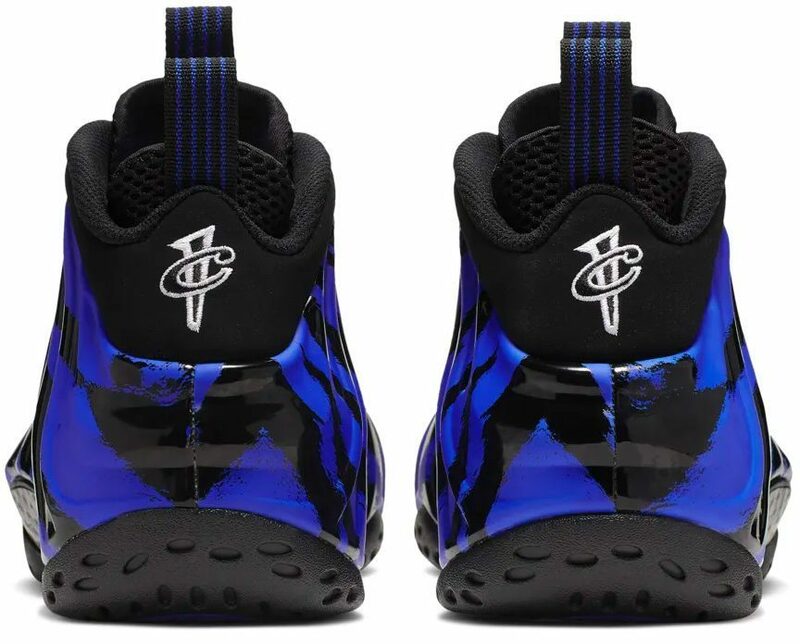 It’s his signature series and he’s wearing the shoe as a coach while his players and staff are lacing them up, too. The silhouette has certainly dipped in popularity over the years but can this Penny-endorsed Tigers PE bring it back? Expect this Nike Air Foamposite One “Memphis” PE this March via SNKRS.